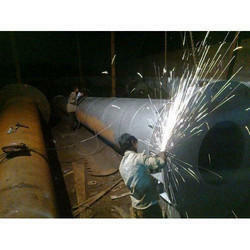 Our organization is one of the renowned manufacture, trader and supplier of a supreme quality range of Steam Boilers, Thermic Fluid Heaters, Storage Tank, Boiler Accessories, Namkeen Processing Plants, Road Construction Equipments etc. 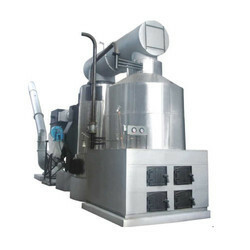 The machines are fabricated using high-grade components and other material, in compliance with the international quality standards. 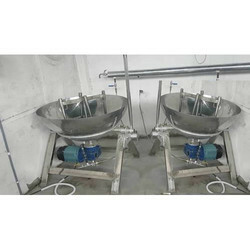 Offered at industry leading prices, these machines are widely appreciated in the market for their durable standards and efficient functioning. 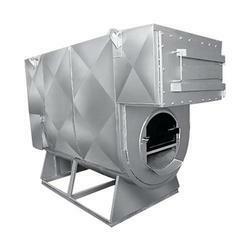 Our product range includes a wide range of 2hp steam boiler, ibr steam boilers, wood fired steam boiler, horizontal steam boiler and coil type steam boilers. 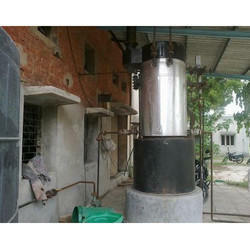 Leading Manufacturer of wood fired thermic fluid heaters, thermic fluid heaters, oil fired thermic fluid heaters, gas fired thermic fluid heaters and coal thermic fluid heater from Ahmedabad. 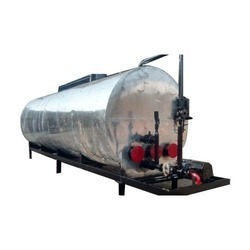 Our product range includes a wide range of fuel storage tank, milk storage tank, chemical storage tanks, stainless steel liquid mixing tank and stainless steel storage tank. 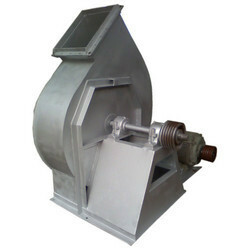 Offering you a complete choice of products which include namkeen extruder machine, mild steel namkeen making machine and namkeen making machine. Pioneers in the industry, we offer bitumen storage tank, tractor mounted road sweeper and hydraulic road sweeper from India. 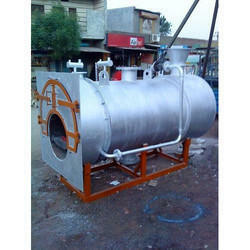 Leading Manufacturer of wood fired hot air generator and oil fired hot air generators from Ahmedabad. 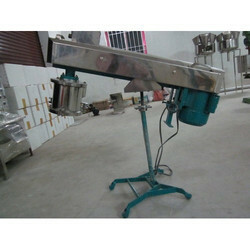 Providing you the best range of khoya making machine and industrial mava making machine with effective & timely delivery. 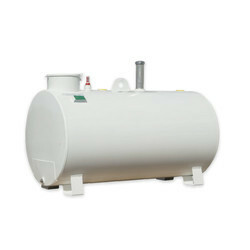 Offering you a complete choice of products which include wood fired hot water generators and oil fired hot water generators. 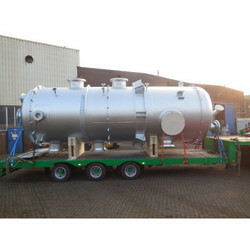 Our range of products include pressure vessels.